The shapes of constellations in our sky. We use constellations to determine the time of year it is, and where we are in the world. Because of this many myths have been created around our stars. 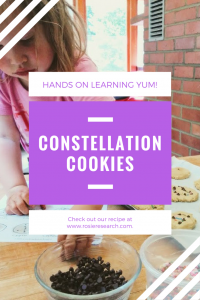 Constellations for kids is fun and delicious when you make edible constellations! 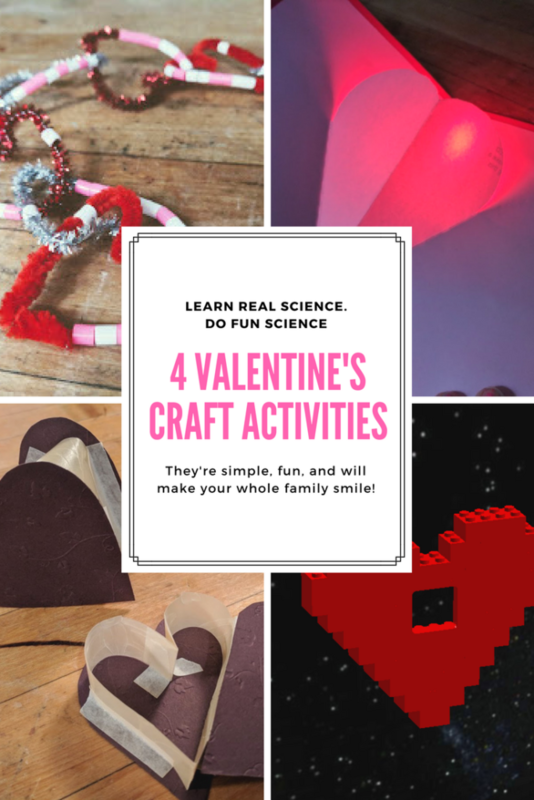 (because that’s what we are all about – creating fun science activities for kids). 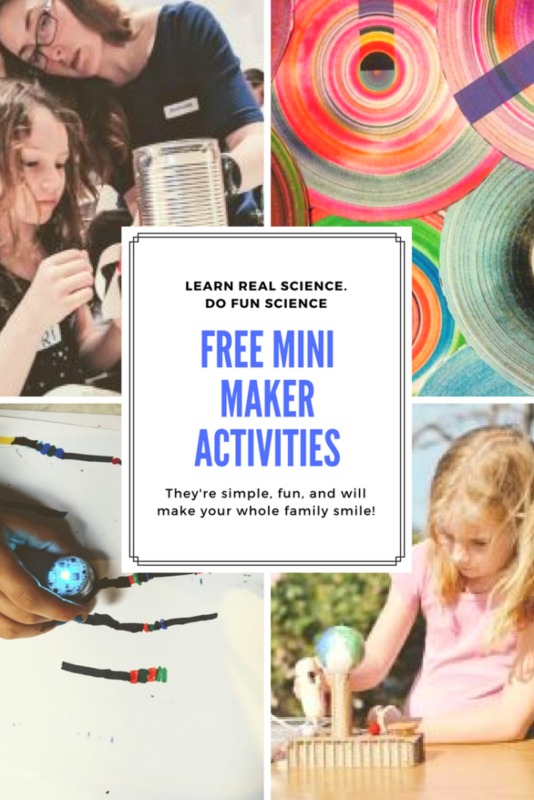 From reading about famous constellations and their myths to looking at a constellation map there are tons of activities that will bolster your understanding of constellations. 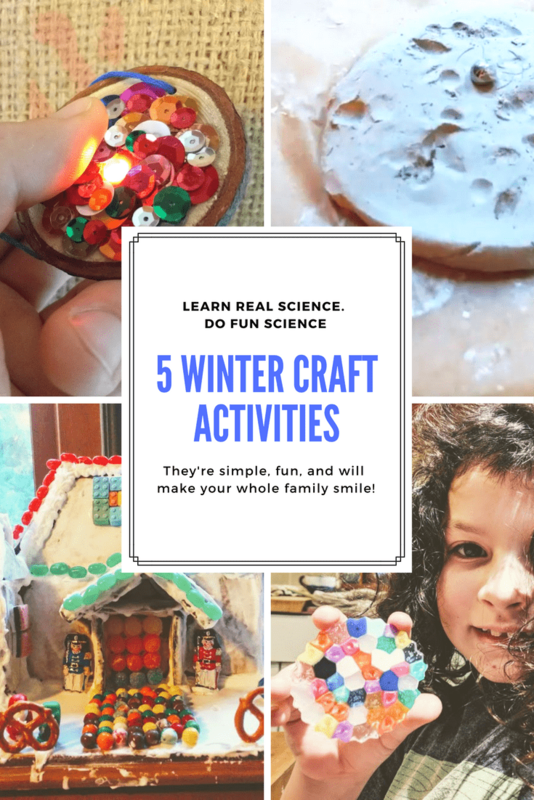 In the last part of our kid’s light and optics lab, we take a closer look at constellations as we build miniature telescopes from toilet paper tubes and small lenses (or magnifying glasses and reading glasses). They will use these homemade telescopes to look at the night sky and track pieces of the obliterated asteroid of doom, making sure they won’t wipe us out like the dinosaurs. These edible constellations will be a great introduction into our patterns in the night sky curriculum unit. What's in the edible constellations download? I drew constellation images in chocolate chips and sprinkles to help engage kids in the process of learning the formation of night stars. The constellation maps help everyone when putting in the "stars", although I certainly know my 2-year-old will be making up many of her own constellations - or potentially eating enough chocolate stars to form a milky way galaxy in her tummy! We used mini chocolate chips as the stars and colorful sprinkles as connecting lines to help visualize the constellations. Our free download has a bunch of constellation suggestions and super easy to follow directions! 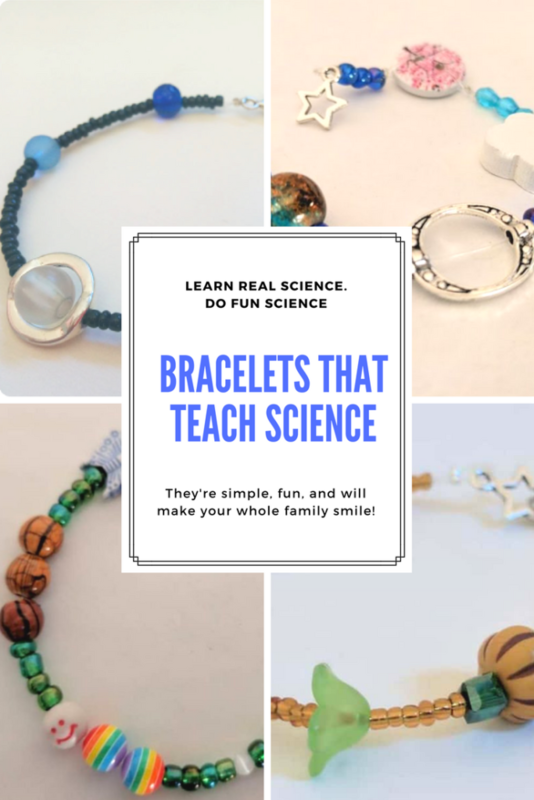 If you want a fun way to learn our planets check out our solar system bracelets! How many constellations are there? There are 88 common constellations that divide up the skies we see from Earth, although not all of them are visible from one part of Earth, or at certain seasons of the year. See a list of all 88 constellations with images of them outlined in the night sky! Why can't I see all the constellations? Not all constellations are visible from any one point on Earth. The night sky we see in the northern hemisphere is always different than that we see in the southern hemisphere. In addition, we see different constellations with different seasons as our Earth revolves around the Sun, showing different parts of the sky at night, astronomers call this the changing night sky. What is the largest constellation? The largest constellation is Hydra, which takes up more than 3% of the night sky! The smallest constellation, Crux, is less than 0.2% of the sky. Where did the idea of constellations come from? Many of the constellations have a mythological story to go with them from the ancient Greeks. In addition, the word constellation means "set with stars" in Latin!